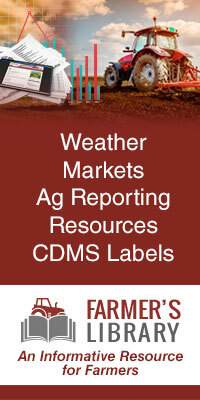 Ag Essentials has been in the business of improving crop yield for farmers for 20 years. Ag Essentials is on the leading edge of technology when it comes to farming. The purpose and intent of the business is to bring proven innovative practices to progressive crop producing growers. Our goal at Ag Essentials is to provide farmers with the resources to make your job easier allowing you to have more time to accomplish the tasks that are most important. 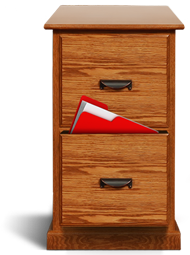 Ag Essentials provides a hosting service where you can store important documents and files that you want to store digitally and are protected. Click on the link above or contact us for more information!